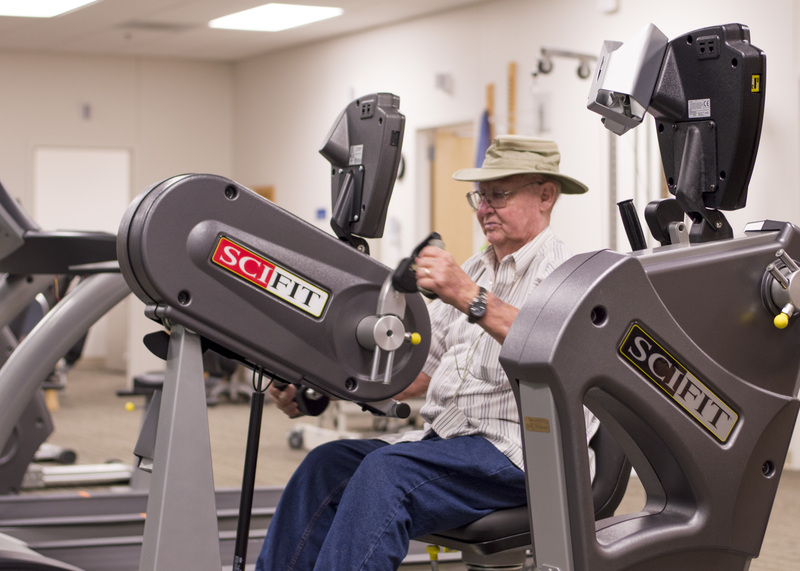 Ozark Health provides Physical Therapy, Occupational Therapy, Speech Therapy, Lymphedema Therapy, and Cardiac Rehab to help patients recover from injury and illness, reduce pain, increase function and improve their quality of life. Rehab services are provided through our Outpatient Therapy Department, Home Health, and Inpatient Skilled Nursing Center. For more information about our rehabilitation services, please call the number provided below.